In 2011, Gateway Operations began an Operation, Maintenance, and Rehabilitation (OMR) program for the four-lane, 239 km Route 1 highway. Part of this program requires the bi-annual inspection of 245 structural assets, including overpasses, underpasses, water crossings, viaducts, culverts, retaining walls, and overhead sign structures. Starting in 2014, Harbourside Engineering Consultants has been responsible for the biennial inspections of these structures. As per the Ontario Structure Inspection Manual, structure components are inspected to determine the condition states which are used to report safety concerns, maintenance needs, and allow Gateway Operations to forecast future repairs and structures requiring replacements. 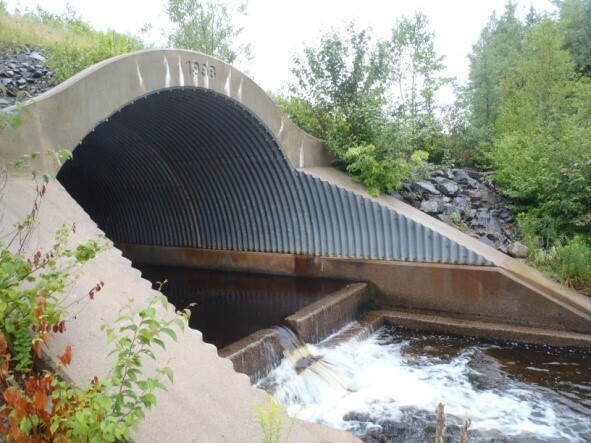 92 structures were inspected in 2014, ranging from soil-steel culvert structures to multi-span, pre-stressed concrete and steel plate girder structures. HEC’s core business involves the design and rehabilitation of bridge and marine structures. These new and rehabilitation designs demand extensive knowledge of the Canadian Highway Bridge Design manual. 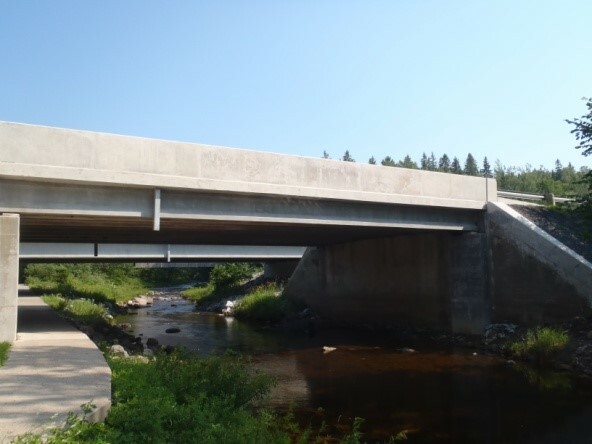 HEC’s experience in the design and analysis of bridge structures compliments our bridge inspection abilities. 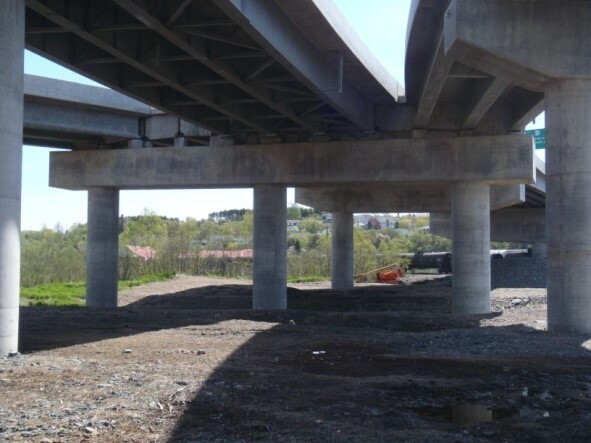 The ability to identify fatigue critical details that are no longer used in new steel structures is one example where our knowledge of the principals of bridge design can result in a better critical assessment of a structure.